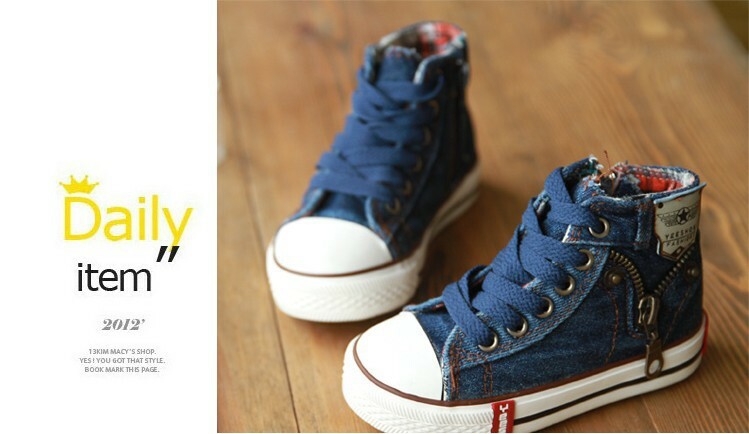 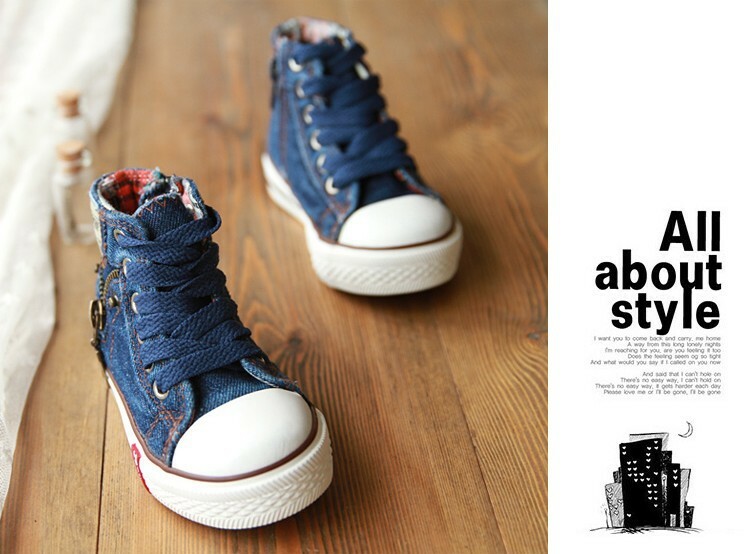 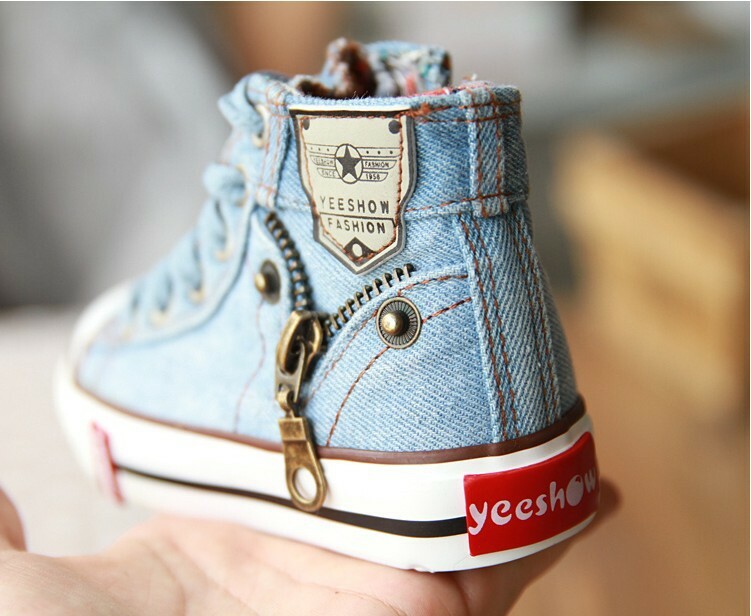 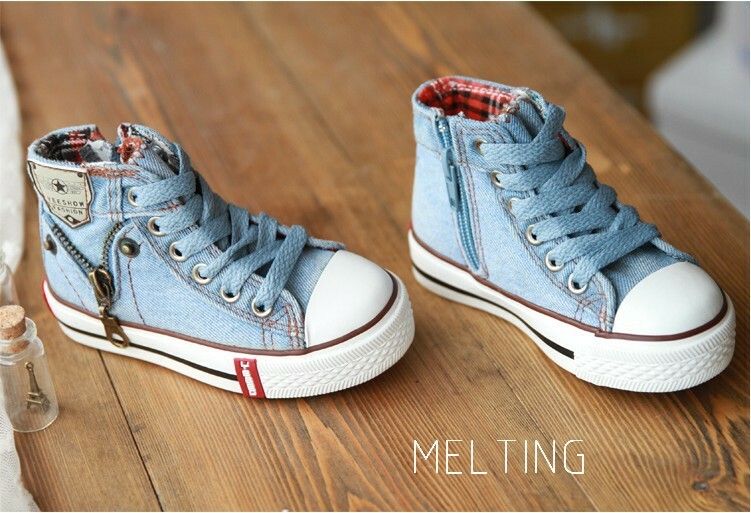 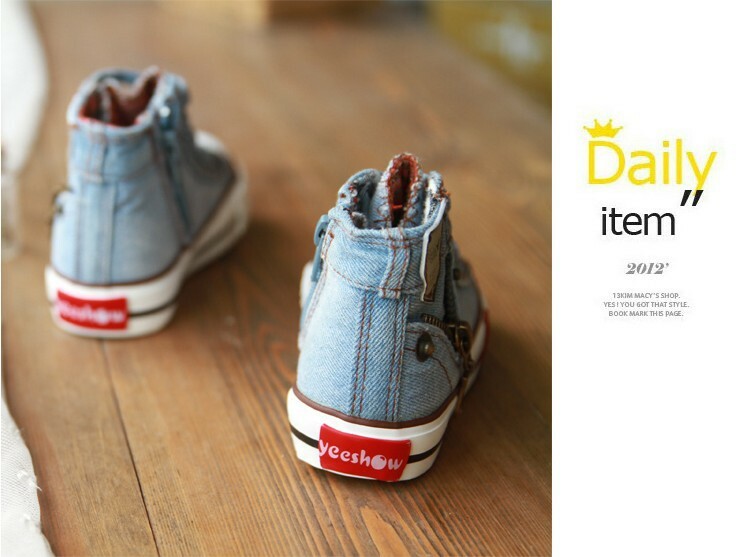 When you order the children shoes, you need to choose according to the insole length. 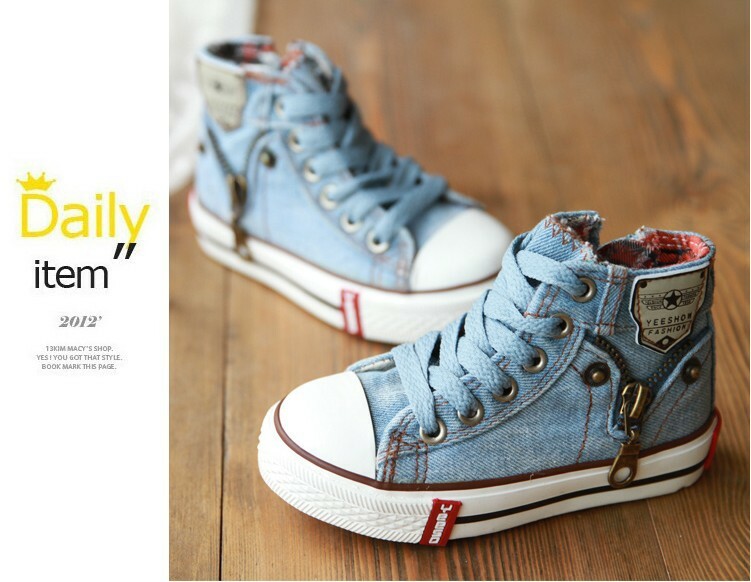 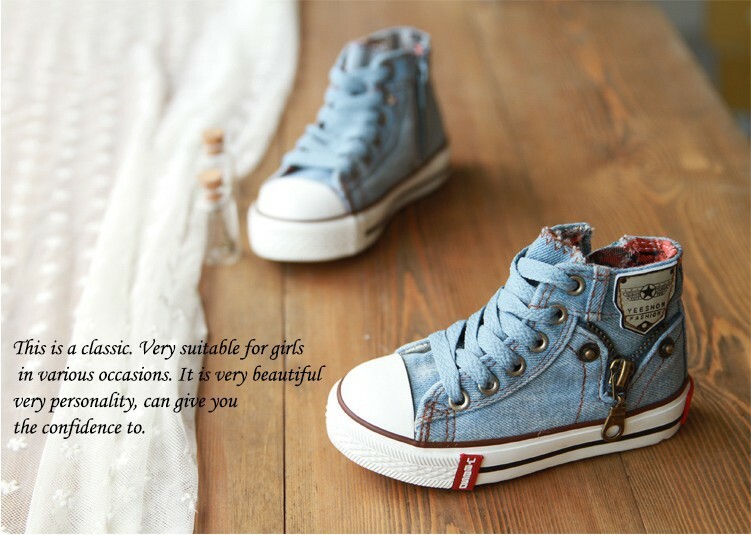 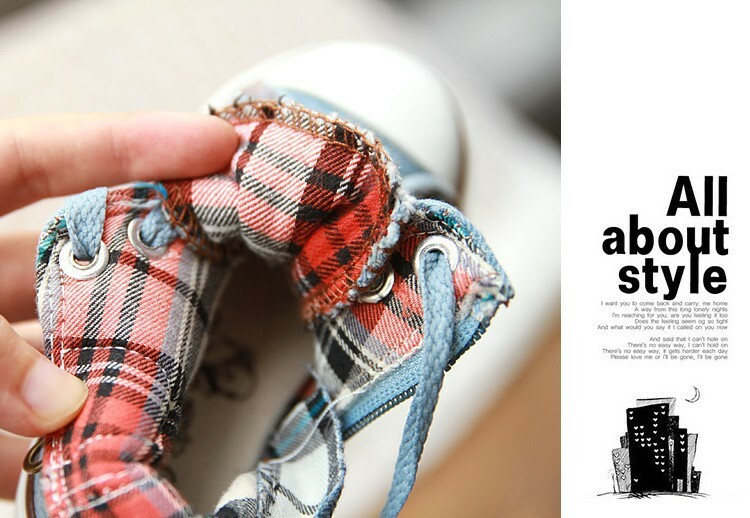 The comfortable insole length is the foot length + 1cm. 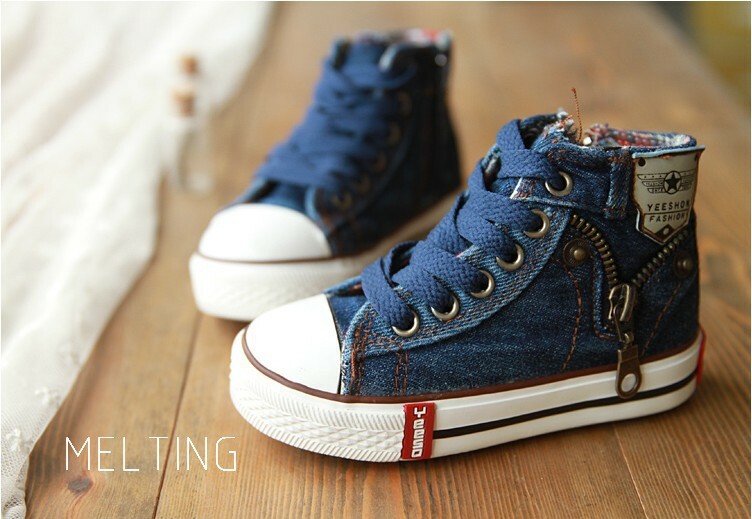 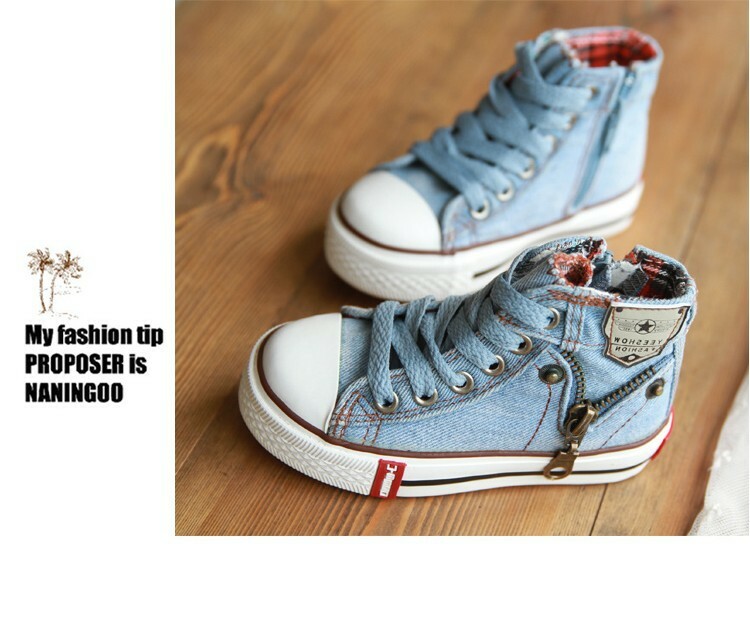 For example: You child foot length is 15.5cm, and then you need to order the insole length 16.5cm.